One-A-Chord Gospel Singers was organized by Thomas and Betty Winn in April 1995. They continually recruit the finest of New Orleans Gospel vocalists and bring them together to make up an ensemble experienced in all forms of Gospel music. Betty takes the major role in arranging the music for the group, and she sings lead vocal. Her choice of selections and performance style gives One-A-Chord a distinct stage personality. 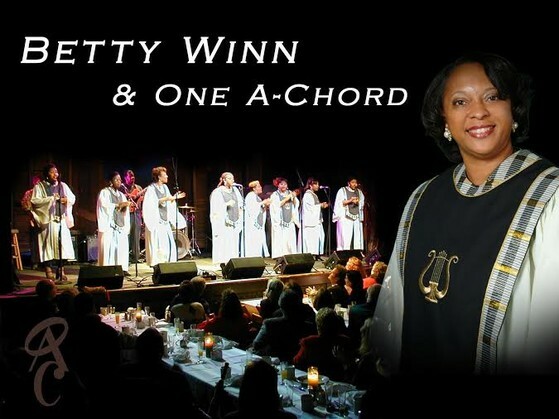 Betty Winn and One-A-Chord invites each audience to join them on an unforgettable journey to experience the tradition of Gospel music as expressed in New Orleans.